"An apple a day keeps the doctor away!" or so the saying goes. But when that apple comes in the form of the following seven heavenly desserts, it may be hard to stop at just one. 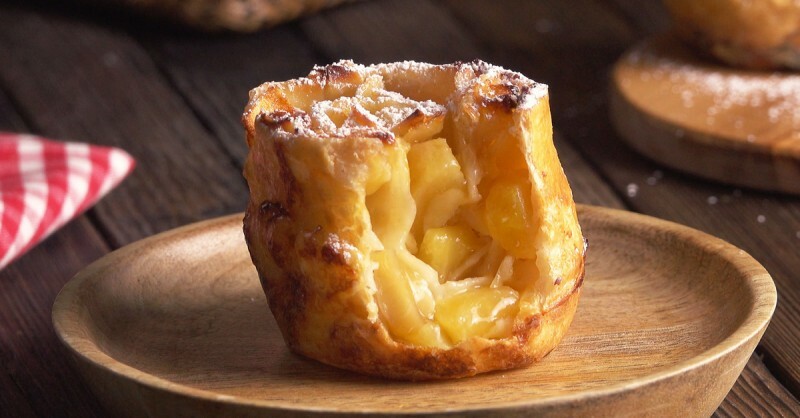 You can find the recipe for these pastry pockets filled with little apple pieces here. 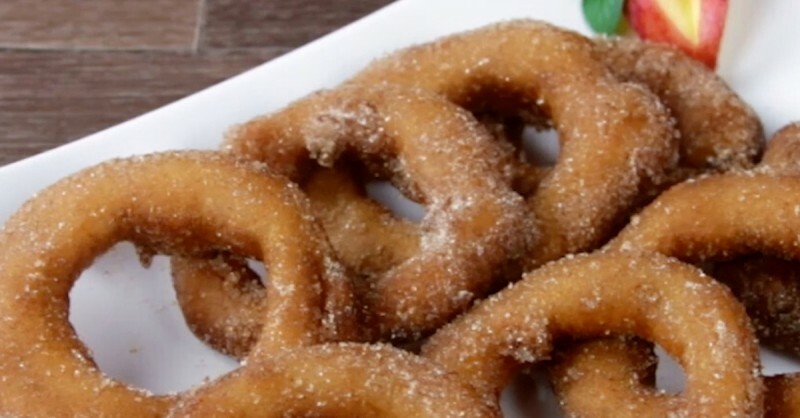 If you want to make these sweet fried snacks, you can find the instructions here. Cut off the top and bottom sections of the apple and hollow it out to create a container. You can use the flesh of the fruit for something else. Cut the pecan nuts into small pieces and sprinkle them inside the apple. Heat the sugar and the water in a pan, until the mixture caramelizes and turns golden brown. Add in the butter, stir everything together, and then slowly pour in the cream. 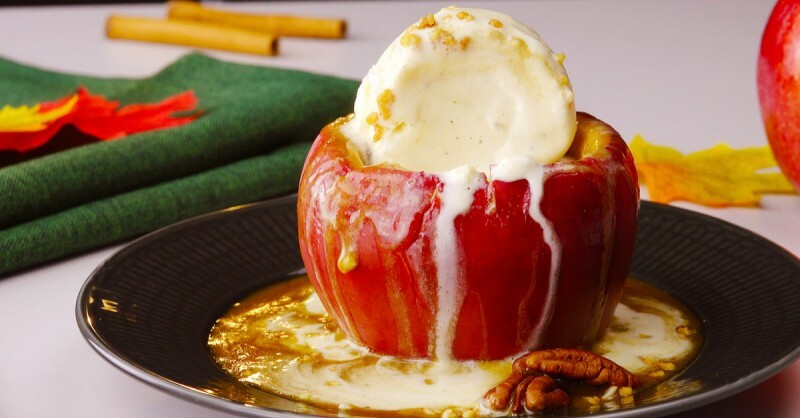 Pour the sauce into the apple and then bake it for 15 minutes at 360°F in a convection oven. To finish, place a scoop of vanilla ice cream on top. Sprinkle with chopped almonds to taste, and then serve. You'll find all the info you need to make this filling dessert here. 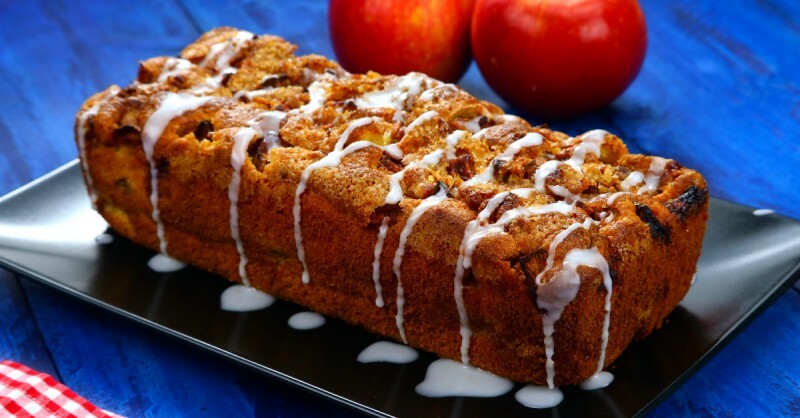 All the details on how to make this classic apple cake recipe can be found here. 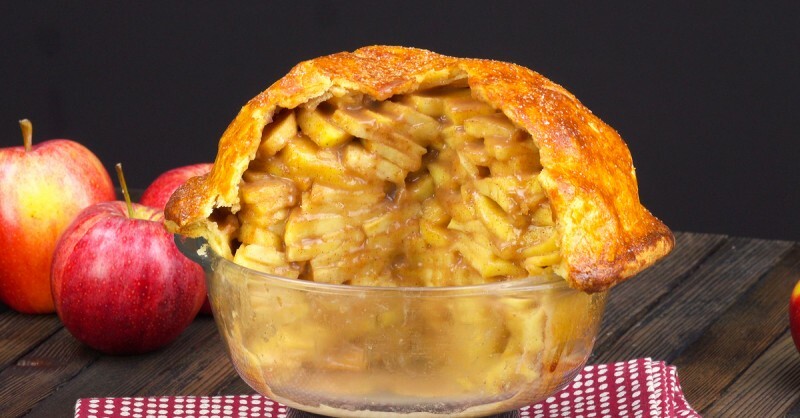 If you want to make our Mile High Apple Pie, all the recipe details can be found here. The recipe for this cake, which you start preparing "upside down" can be found here. 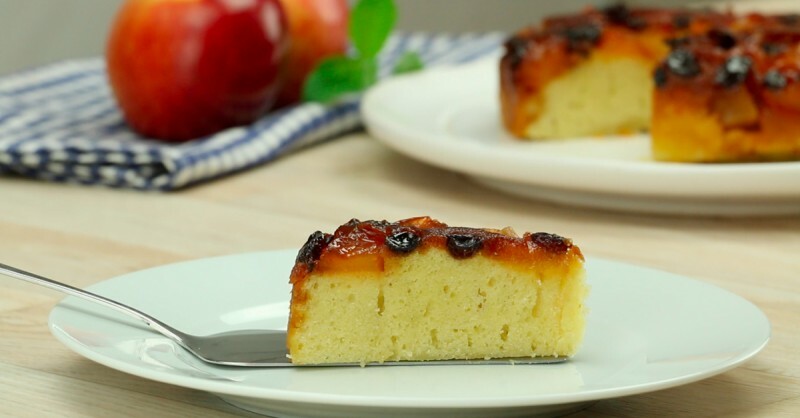 Unlike a regular apple, all these sugar sweet apple desserts probably aren't going to replace your doctor. And definitely not your dentist, if you don't make sure to look after your teeth once you're done eating! 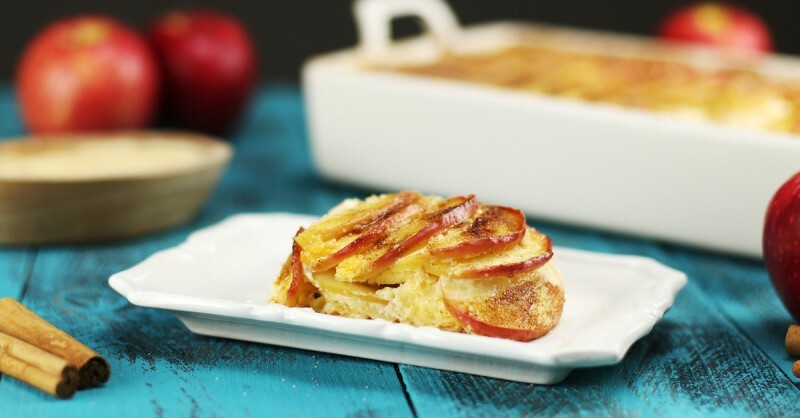 But as long as you take care, why not enjoy everything these amazing apple recipes have to offer?